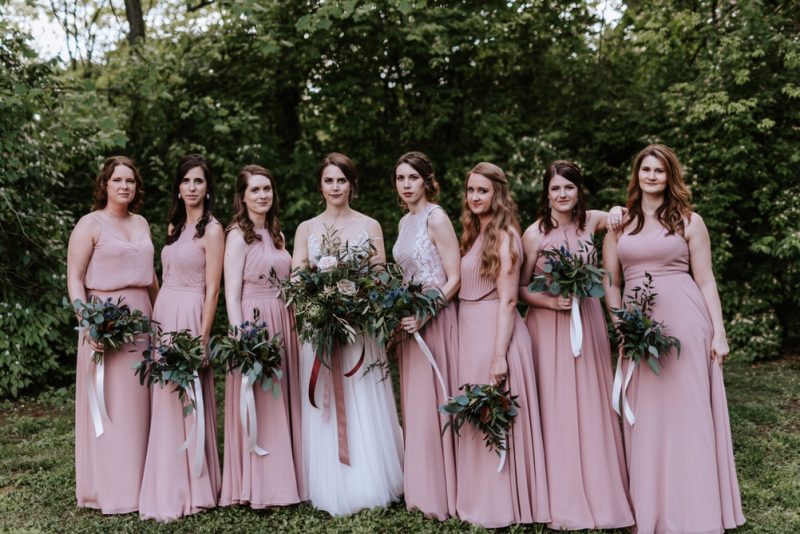 If you live by the saying, "in a field of roses, you are the wildflower"... then working with Dana of One Wildflower Designs is definitely the perfect choice for your Nashville wedding florist! Dana's inspirational story of staring her business shows her incredible tenacity and passion for flowers. 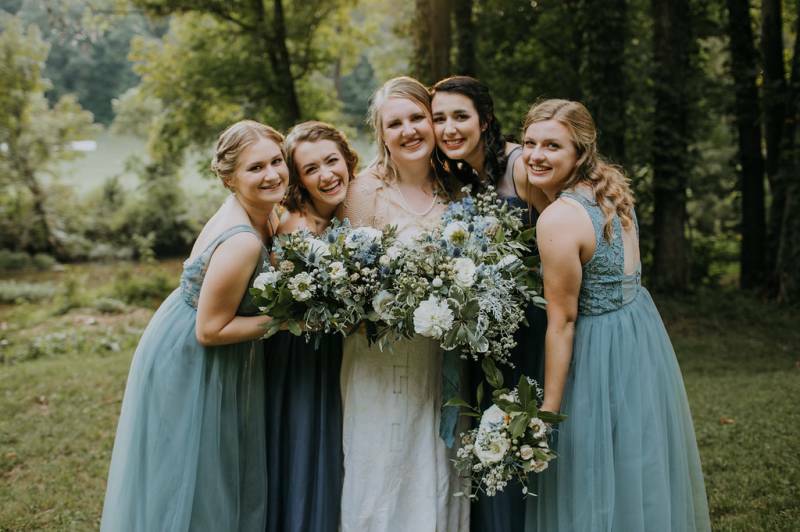 Gathered and tousled bouquets are her thing and the beauty of her work will radiate throughout all of your wedding photos. 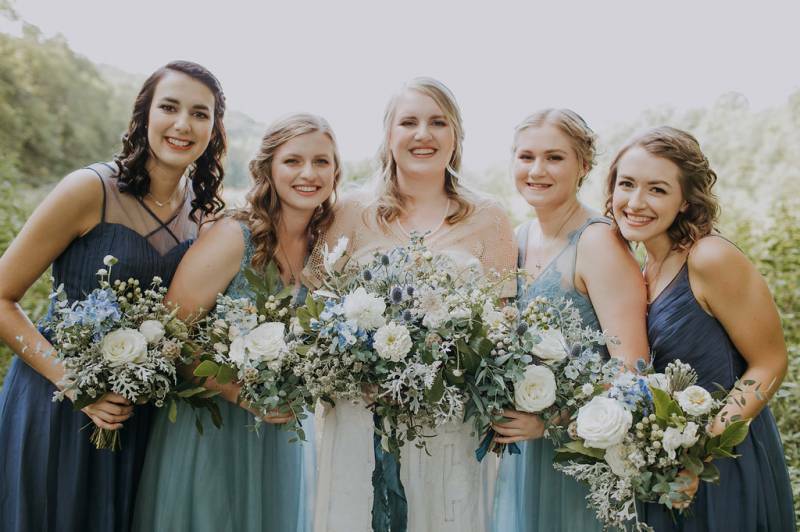 From bouquets to boutonnieres to centerpieces and installations, One Wildflower Designs can help you create a uniquely YOU wedding! See our interview below to learn more! Tell us about One Wildflower Designs + how long you've been in business! 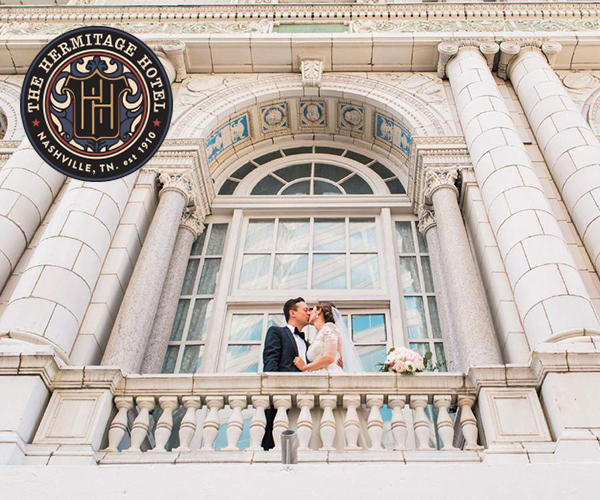 Dana: I've been flowering weddings in the Nashville for about two years, and I absolutely love it! Dana: When I was 20, I attended floral design school, and spent several years working in various shops around the Kansas City area. Fast forward a good number of years and children, and life found me in Spring Hill, TN, asking a local shop if they needed part time help. They did, and as I made my way back onto the floral scene, I saw that a fresh, free style was emerging in the flower culture. 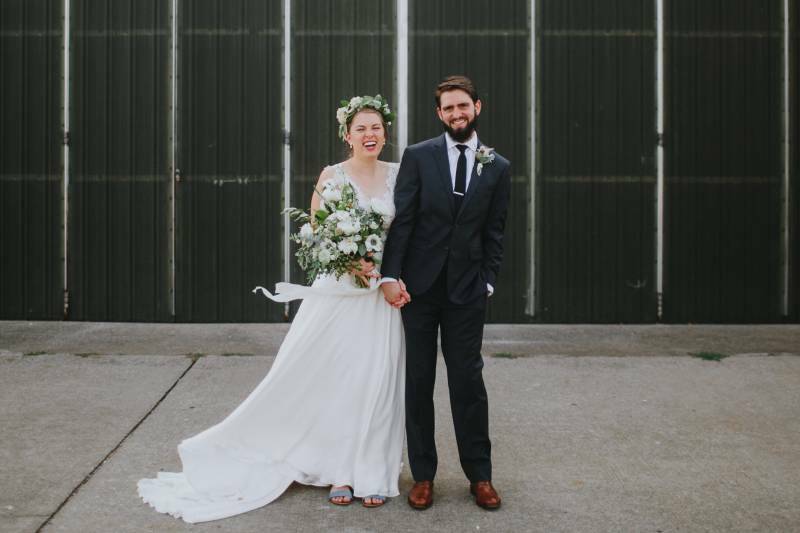 I was totally intrigued, and practiced my style on a few of my friends' weddings. Positive feedback finally moved me forward, and in March of 2017, I launched One Wild Flower Designs. I knew I didn't want to have a traditional shop. I love to travel and knew I wouldn't be happy tied down to a brick and mortar. So my kitchen became my studio and I filled my bathtub with buckets of flowers. I LOVE the way that flowers transform a space, and there is nothing like the way a bride's face lights up when I hand her her bouquet. 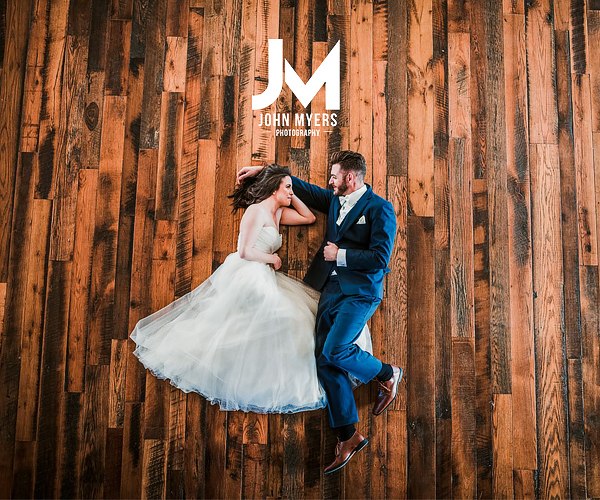 Weddings are the best of everyone, coming together for a day of celebration. It's hard not to get caught up in that. What's the philosophy behind One Wildflower Designs? Dana: To honor the wonder of nature in my designs, and to treat each person with kindness. Dana: I come to the design table with a nature-inspired, "earthy" palette. I think growing up on the Kansas prairie taught me to see the beauty of wildflowers as they are - free and untamed, perfect in their natural environment. So instead of forcing flowers into a particular shape or design, I tend to gather them up and say "hey, let's all play together". What attracts couples to work with One Wildflower Designs? 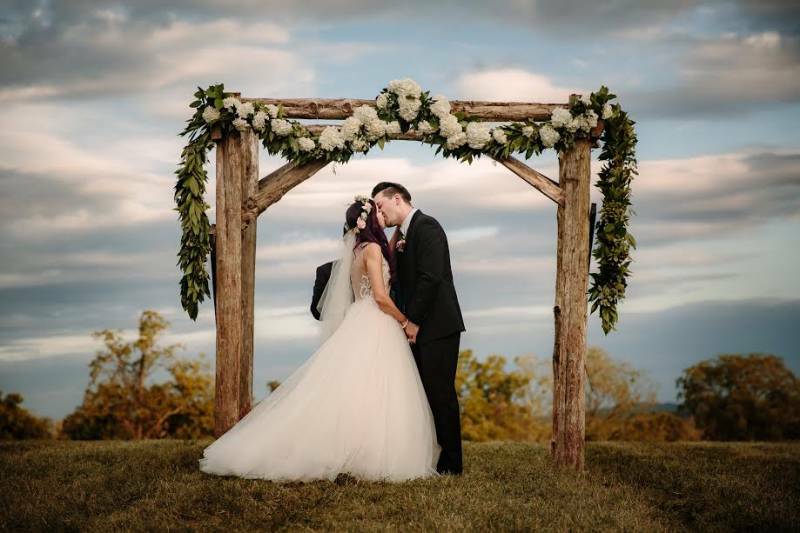 Dana: Most of my couples have a solid grasp of their vision, and are looking for a florist who will listen attentively, involve them in creating a design plan, then competently carry it out so they can focus on what they need to do - get married! My clients are creative, trusting, and intentional about honoring their guests. 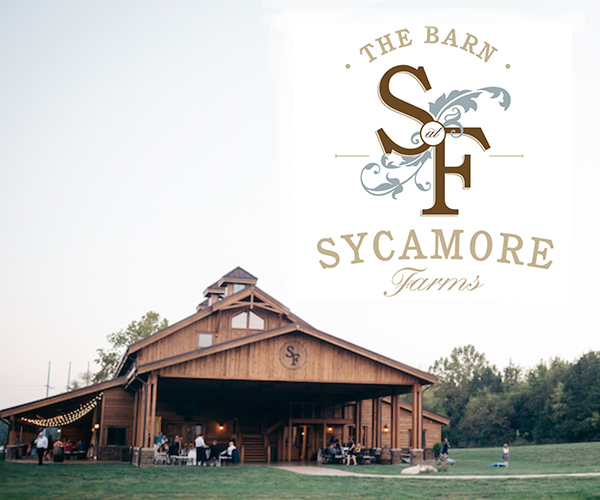 Quite often, they are having an outdoor ceremony or designing a non-traditional venue location. What are some of the best trends you're seeing in flowers as of late? Dana: I tend to style to a bride's wishes and needs over tradition or trends. Boutonnières aren't that important to anyone? Scratch them and put that money toward a larger statement piece. 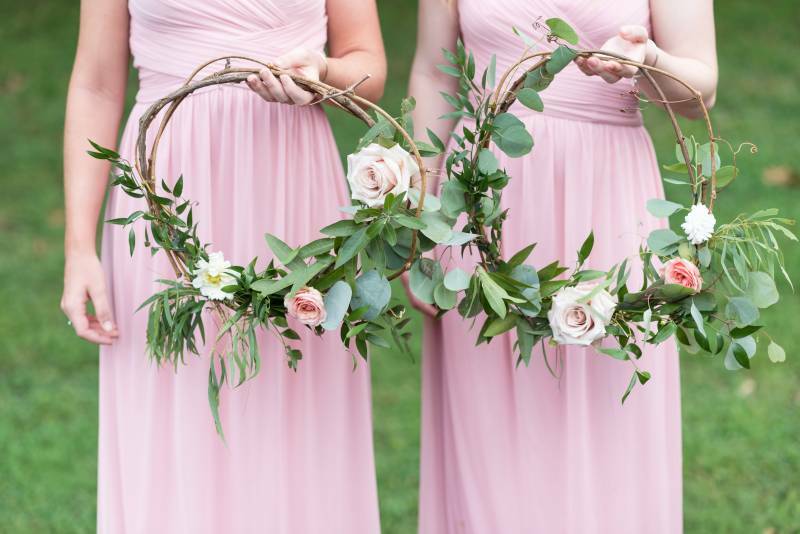 The bride is super passionate about gardening? Let's dress up some vintage bowls and fill them with succulents for the centerpieces - make it your own. I like to think outside of the Pinterest box. Is there anything else you'd like to share about One Wildflower Designs? Dana: It's my hope that I can inspire other women through the success of building my business. I had nothing when I started - I was recently divorced, on food stamps, and doing my best as a single mom. I was terrified to start but I did it anyway, one shaky step at a time. I was 42 when I realized I had finally found my passion - proof that neither age nor circumstance can keep you from pursuing your dream. Wow, Dana! 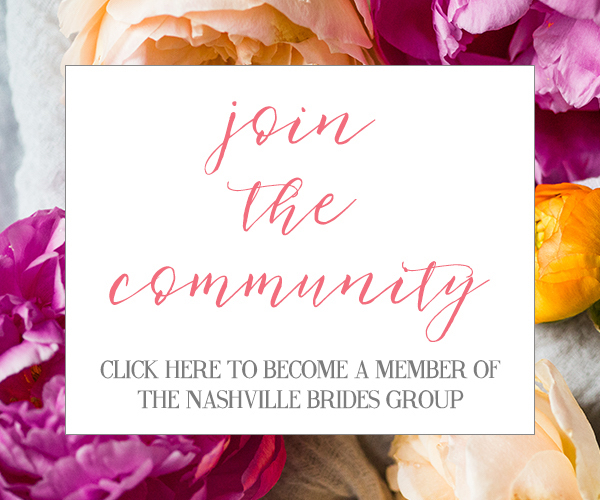 Thank you so much for sharing the incredible story of your business, One Wildflower Designs! 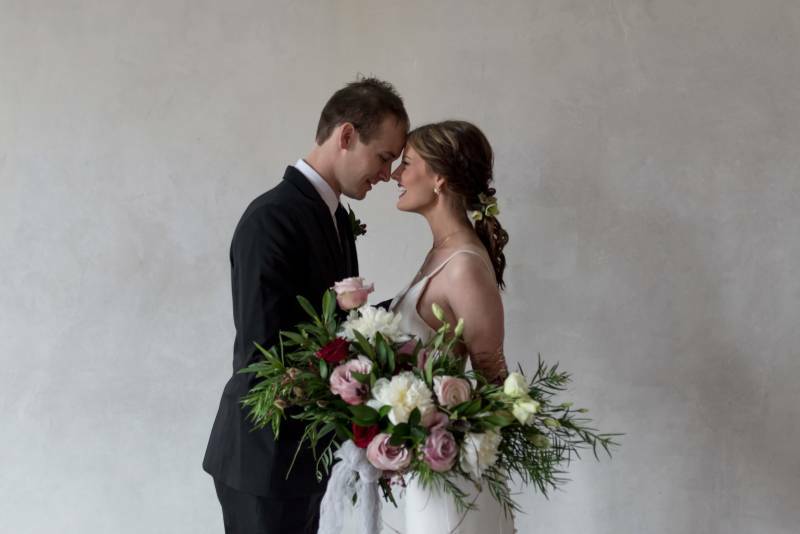 Be sure to check out more on this awesome Nashville wedding florist here online: www.onewildflowerdesigns.com. And also be sure to give her a follow over on Insta!